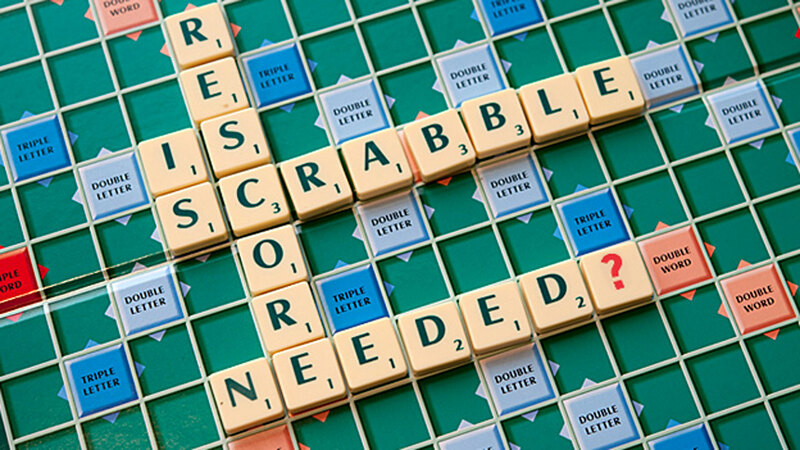 The third edition of the Nigeria Scrabble Federation’s (NSF) Secondary School Spelling Bee and Scrabble Championship will begin in Yola, Adamawa State today and end on Saturday, the NSF has revealed. NSF’s Technical Director, Umar Faruq told The Guardian that the competition was aimed at creating more awareness of scrabble in the country and also improving the spelling knowledge of secondary schools students. He added that the event will allow students hone their talents in scrabble at the grassroots level. “36 schools have indicated interest to take part in the championship. Each school will field four students for the Spelling Bee category and also field three each that will take part in the Scrabble event. “The Spelling Bee started in 2011 and this is the 10th edition, while the Secondary Scrabble Championship was introduced in 2017. “The federation has other activities lined up for the year to develop scrabble in Nigeria,” he said.